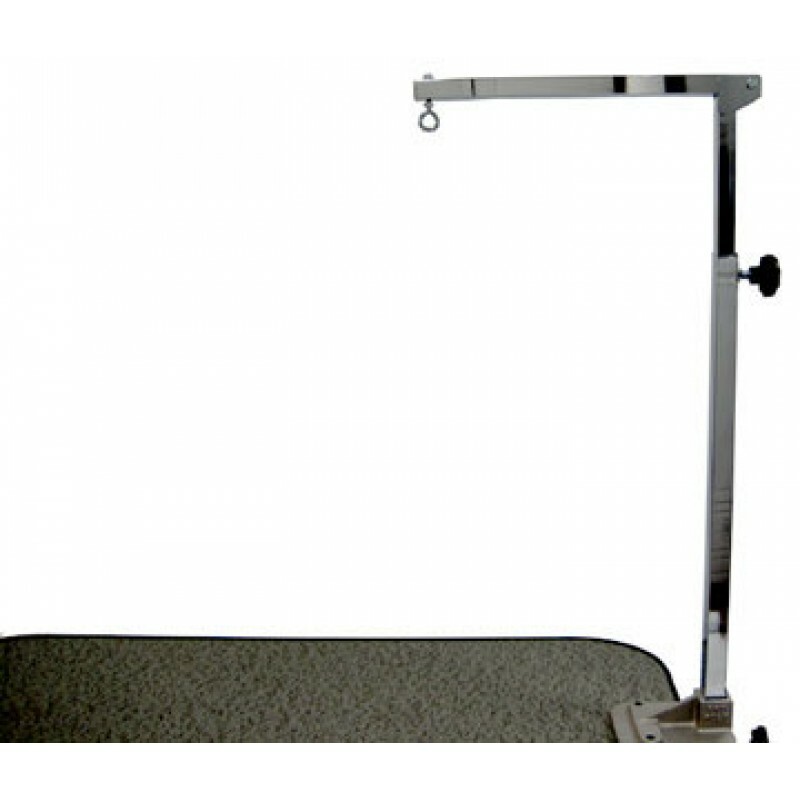 The telescopic folding arm is used with the GT clamp shown here; it is a 131/2" horizontal bar that folds straight back into a flat position. With a 1" dark gray Epoxy finish, the telescopes can be set between 27" to 45" vertically. 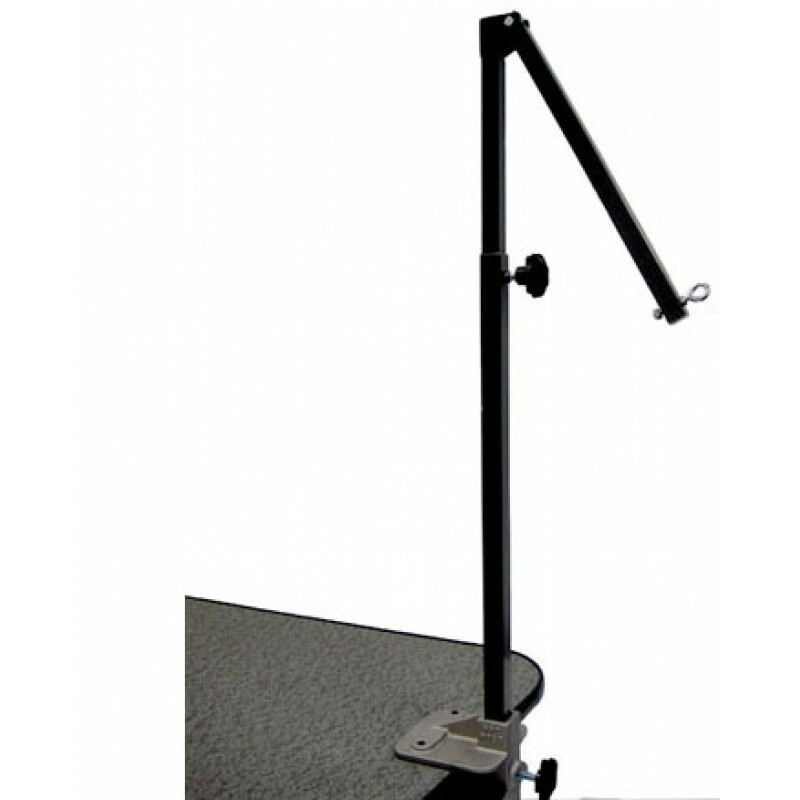 The telescopic arm has a shipping weight of 6 pounds and will arrive to you in one package.